Bay to Bay Roofing handles residential roofing projects with special care. We guide our customers with the selection of roofing materials, warranties and insurance claims every step of the way. 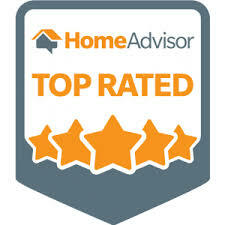 With our combined 30+ years of experience in Tampa Bay Area we make our customers happy and secure with our excellent service, quality products, and licensed and insured credentials. Our dedication, prompt and attention to detail customer service made us the most reliable residential roofing contractor in Greater Tampa, Florida. Contact us today for a free consultation on your roofing needs!